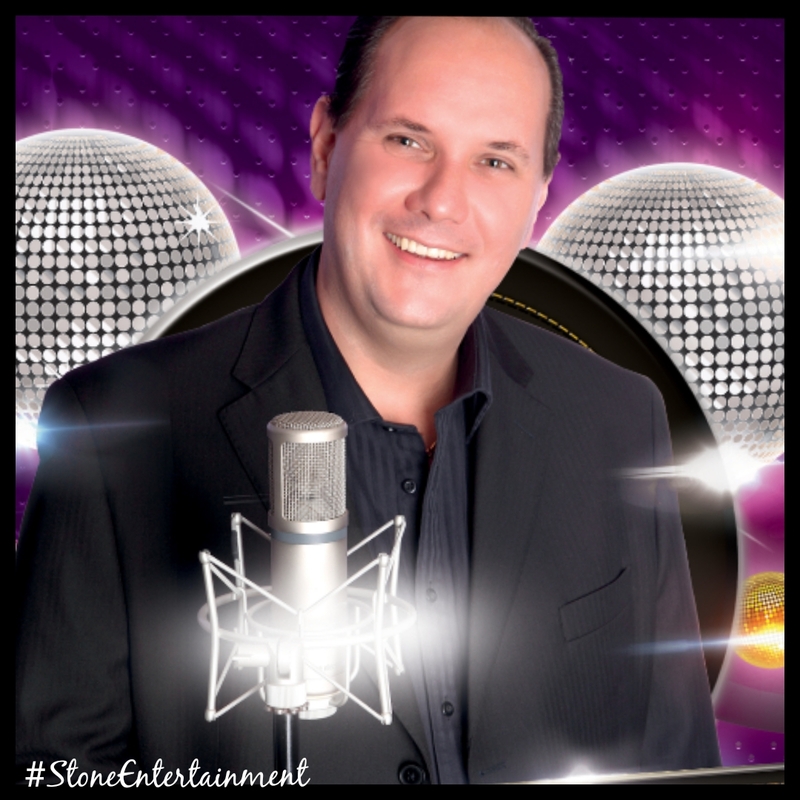 This Essex singer has been singing for over 10 years in the pubs and clubs in and around Essex and London based pubs, clubs and holiday parks. His extensive song book enables him to adapt his evening to suit what ever crowd he has in front of him. Ranging from the 1950s to current date his genres include swing, motown, rock n roll and reggae. Using his radio microphone he likes to get in and amongst his crowd with his cheeky chappy personality. Always smiling, this artist will ensure you are up on your feet and dancing or just enjoying the events music.